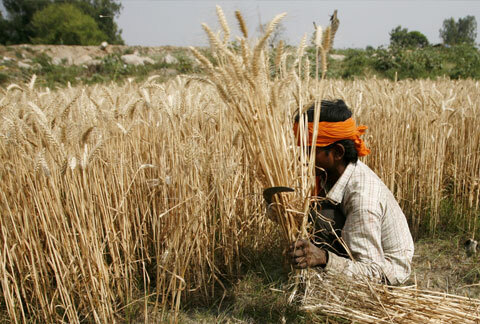 A new analysis by the Centre for Science and Environment has indicated that India is warming at a much faster rate than thought previously. 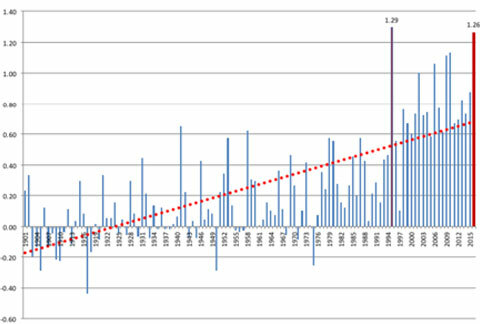 The analysis looks at temperature trends in the country – both annual and seasonal – from 1901 till recent years. 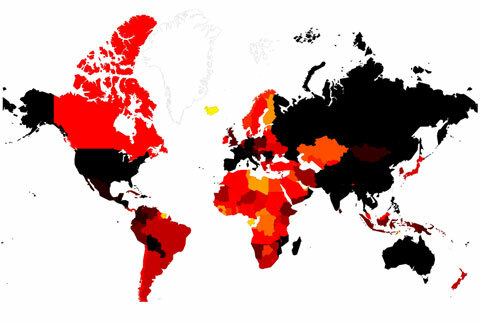 And it finds that the country has been getting warmer continuously, consistently and rapidly. 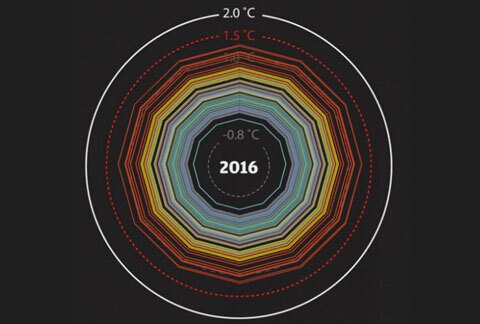 CSE researchers have plotted this rise in temperature on an animated spiral – the first such visual representation to come from India. 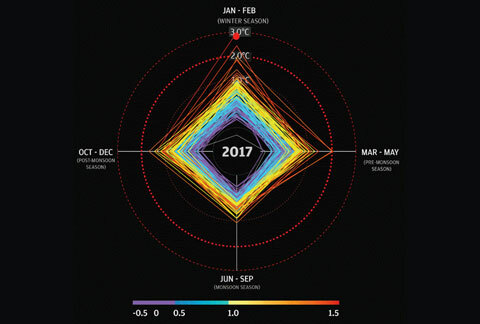 A similar climate spiral graph depicting global rise in temperatures is already in existence. 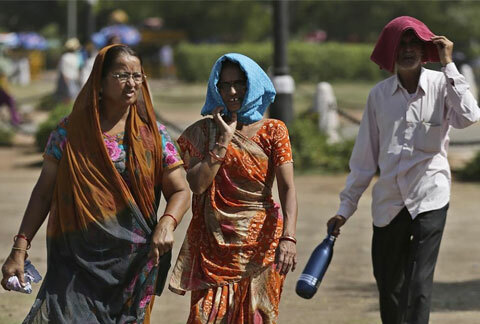 How has India warmed over the past 117 years? What does Climate Warming analysis suggest? 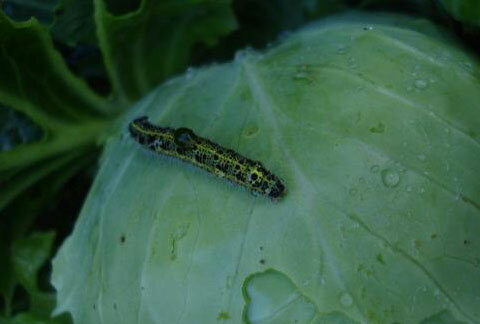 How is climate change affecting crop pests and diseases? About 11,000 extreme weather events killed more than 528,000 people and caused economic losses of around US$ 3.08 trillion between 1996 and 2015.